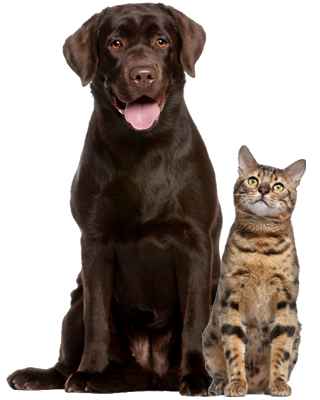 Needham Animal Hospital is a full-service veterinary medical facility, located in Wilmington, NC. Needham Animal Hospital has been serving southeastern North Carolina in small animal, avian/exotic, and referral medicine since 1976. Needham Animal Hospital moved to a progressive, state of the art facility in 2010. We proudly offer a variety of services including wellness care, surgery, ultrasound, endoscopy, radiography, dentistry, in-house diagnostics, luxury boarding, bathing, and doggy daycare. We are very proud of our healthcare team and strive for the very best in both patient care and customer service. The needs of our patients and their caregivers are at the heart of what we stand for. We are committed to promoting responsible pet ownership, preventative health care and health-related educational opportunities for our clients. 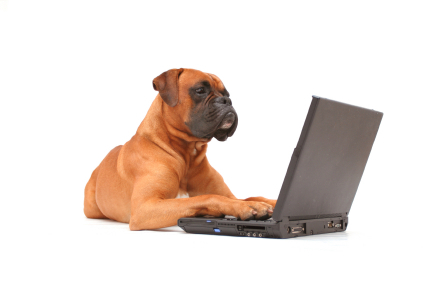 Please take a moment to contact us today, to learn more about our veterinary practice and to find out more information about how Needham Animal Hospital can serve the needs of you and your cherished pet. At Needham Animal Hospital, your family pets are our family pets! then click first time user to set up your account.